Remember when I mentioned there was more to the Alfred Angelo Disney Fairy Tale wedding collection than just the dresses I posted? Well, today I am here to show you the gorgeous veils that the designers created to complete the dress ensembles! Each princess has one veil unique to each personality. Enjoy! Designer Description: "The one tier, fingertip length Ariel-inspired veil features glitter net flowers with beaded organza and feather accents that softly sway and dance as if under the sea." Designer Description: "This one tier Belle-inspired shimmer veil features a beautifully beaded embroidered edge, paying tribute to Belle’s warm, yet sophisticated style." Designer Description: "This one tier, walking length Cinderella-inspired shimmer veil is adorned with beaded embroidery and a flounce edge, making this veil truly fit for a princess." Designer Description: "This one tier Princess Jasmine-inspired veil, available in two lengths, is finished with a beautifully beaded edge – perfect for that magic carpet ride." Designer Description: "This one tier Snow White-inspired veil features beautifully beaded re-embroidered lace and scattered crystal beading, paying tribute to Snow White’s gentle grace and beauty." Designer Description: "This two tier, fingertip length Sleeping Beauty-inspired veil features organza flowers and a beaded metallic embroidered edge. Alluring and lovely, it’s as if this princess has just awoken." Designer Description: "This two tier, fingertip length Tiana-inspired veil features organza flowers and a beaded metallic embroidered edge. Both modern and nostalgic, a stylish choice for a magical transformation." 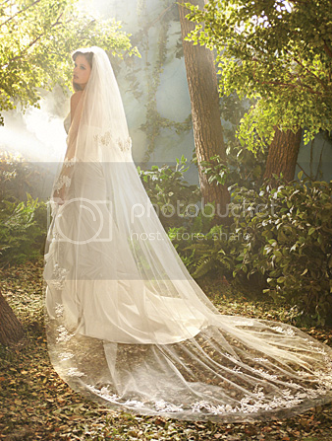 Designer Description: "This two-tiered Rapunzel-inspired veil features embroidered lace and taffeta flowers, paying homage to nature and the world she expresses through her artistry." Love Disney? 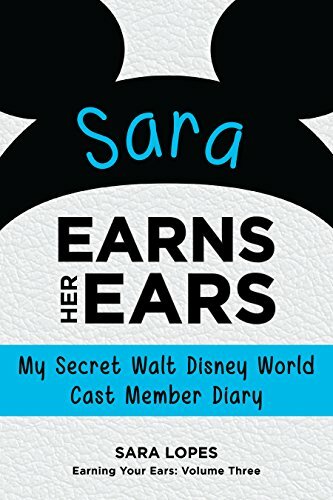 Subscribe to The Disney Den for more updates!